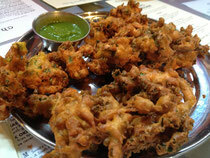 This month’s Atlanta Vegan Drinks found us at Chai Pani, a new Indian Street Food restaurant in downtown Decatur. 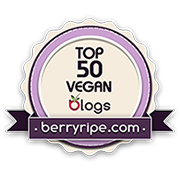 The menu is already pretty vegan friendly and there were a few specials as well. We pretty much just ordered off the regular menu and our table shared most of the dishes so everyone got a taste of different things. 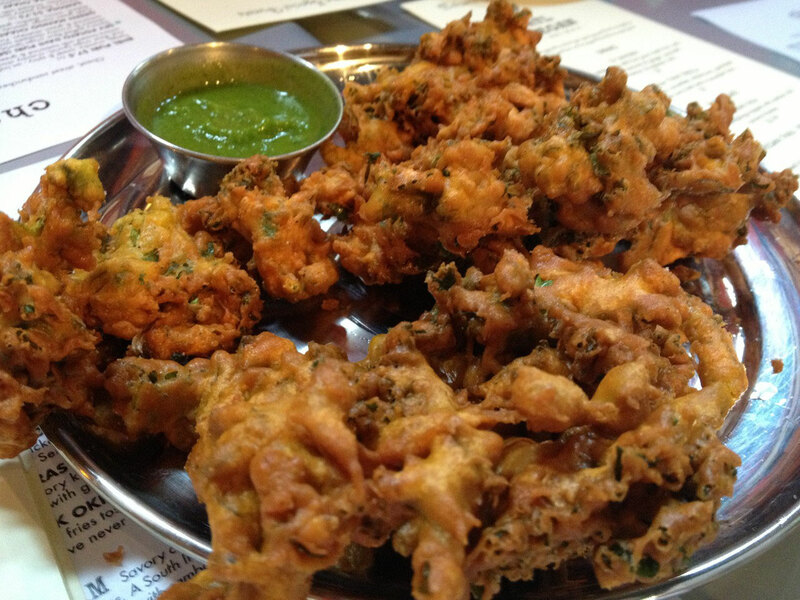 We started off with kale pakoras, because, yes, kale pakoras! They were yummy and tasty and not healthy at all in their fried deliciousness. 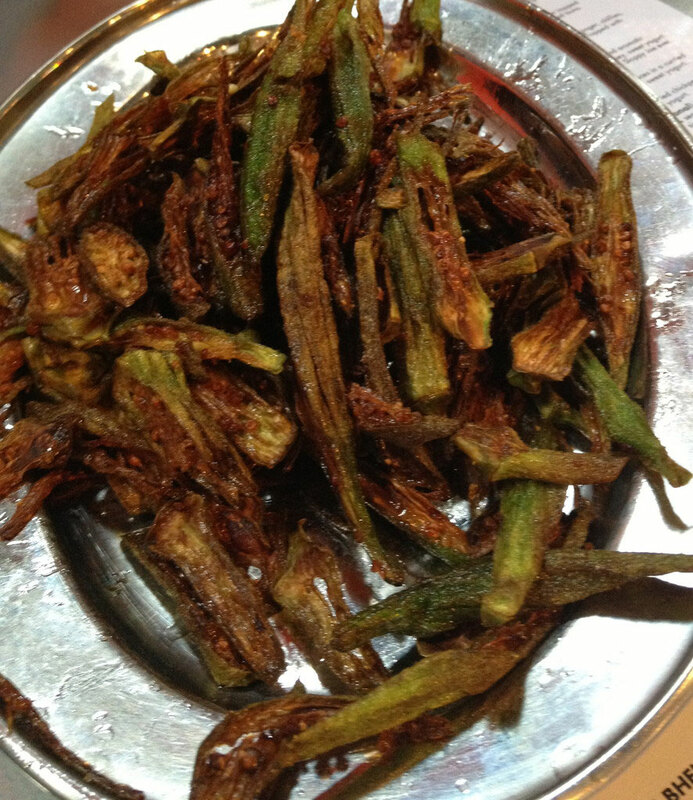 Also on the table was an order of okra fries. They were pretty good, even though I don’t usually like okra at all. I didn’t have too many of them though because I was so focused on finishing the samosa we also ordered, but forgot to photograph. 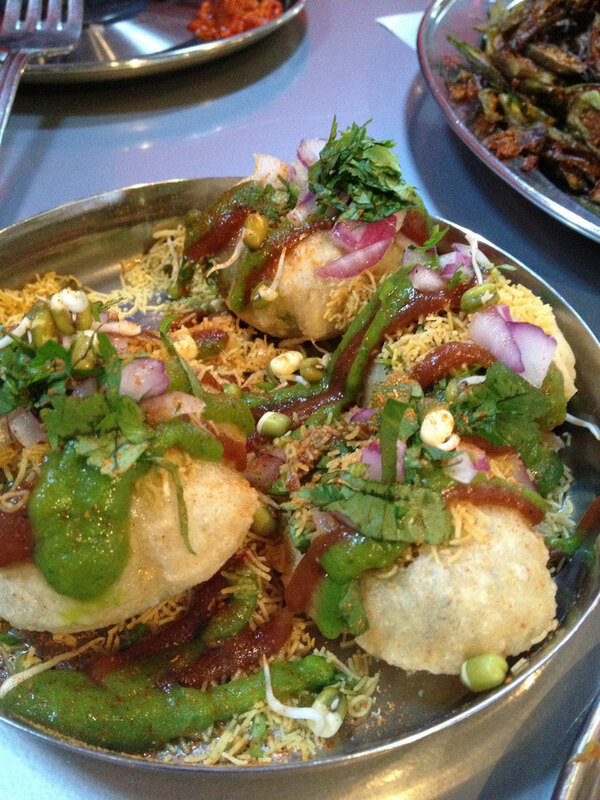 Another shared item as the Bhel Puri – puffed rice crisps filled with sweet & spicy crunchy chickpea noodles, cilantro, onions which are tossed with tamarind and green chutney. These were really good. The first time Seth & I ever had them was in San Francisco last year. They’re really a classic Indian street food snack. Seth & I shared a mixed vegetable utttepam as well. 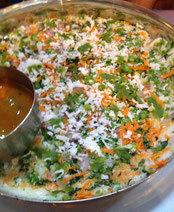 It’s a rice pancake, topped with mixed, spiced vegetables and served with a sambar & coconut sauce. It’s so good. We started out trying to eat it with forks and knives, but quickly gave in to the street food nature of it and went at it with our fingers. We also hade these yummy little patties, I forget what they were called, but they were so yummy too. Everything here was delicious – we will definitely go back again.